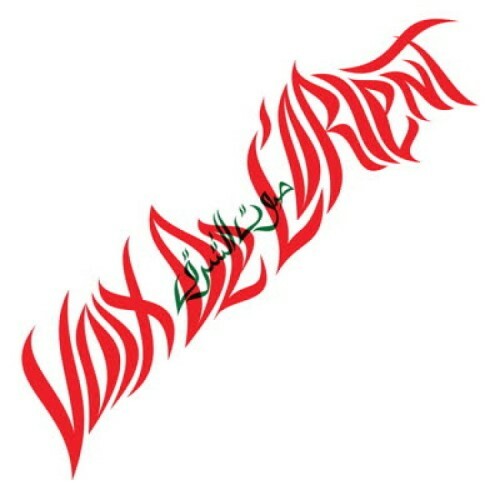 Fortuna Records return with an exceptional compilation of Lebanese belly dance music from the '70s and '80s, handpicked from the massive catalog of Beirut-based label "Voix de l'Orient". 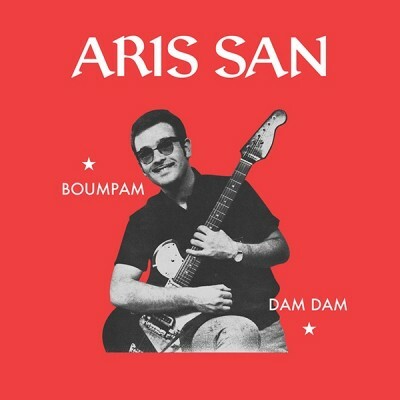 These are some of the deepest and dopest instrumental tunes to ever come out of Lebanon, reissued here for the very first time. 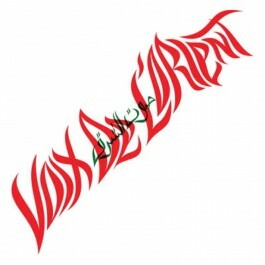 Known for their extensive "Belly Dance" series, Voix De l'Orient released countless records by some of the biggest names in Lebanese music such as Fairuz, Omar Khorshid and the Rahbani Brothers. No stone was left unturned while compiling this LP, bringing you the best of the best from the legendary Middle-Eastern Riviera.